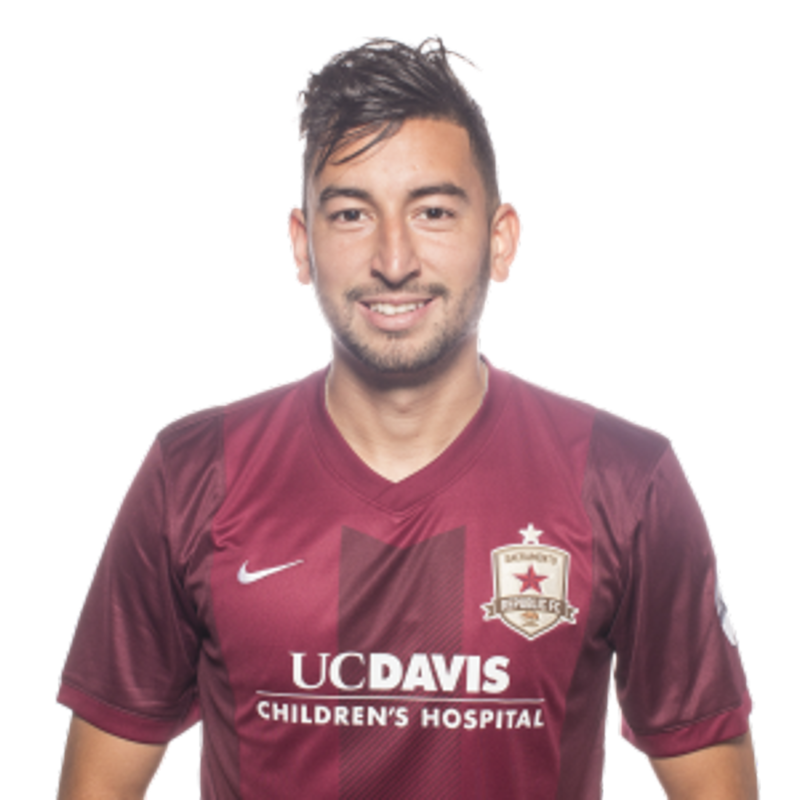 2015: Appeared in 18 matches for Republic FC in all competitions, including 13 USL matches … Recorded four assists in all competitions, including one in USL play … Recorded an assist on Cameron Iwasa’s match-winning goal against English Premier League club, Sunderland AFC on July 14. 2014: Appeared in 30 matches as a rookie for Republic FC … Scored three goals and recorded eight assists in 2,020 minutes … His eight assists was second on Republic FC and was fourth in USL … Scored his first professional goal against LA Galaxy II on April 13 … Recorded three assists against Orange County Blues FC on August 17. 2012: Appeared in 18 matches as a senior … Scored four goals and recorded two assists … Had the game-winning goal against UC-Riverside on October 7. 2011: Appeared in 18 matches, starting 16 matches … Scored five goals and recorded five assists for a total of 15 points … Led the team in assists and was second in goals and total points … Was named 2nd-Team All-MPSF. 2010: Appeared in 14 matches, starting 10 … Scored a goal and had three assists on the season. 2009: Appeared in all 21 matches, starting in 18 … Scored 10 goals and had three assists for a total of 23 points … Led the Mountain Pacific Sports Federation (MPSF) and Sac State in goals and points … Max’s goal total was the third highest single-season total in Sac State history … His 23 points was good for fourth-highest single season total in program history … Was named 2nd-Team Freshman All-American and 2nd-Team All-MPSF. Parents Salvador and Antonia Alvarez … Has two sisters, Yanett and Jessica and a brother, Sal … Graduated from Sacramento State University with a degree in Communications … Enjoys playing video games in his spare time … Favorite non-soccer sports are golf and basketball … Played club soccer for the Davis Legacy.